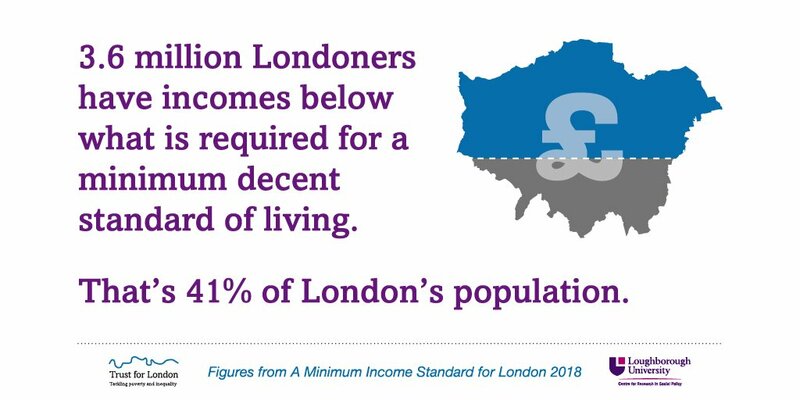 We fund work which tackles poverty and inequality in the capital. We support work providing greater insights into the root causes of London’s social problems and how they can be overcome; activities which help people improve their lives; and work empowering Londoners to influence and change policy, practice and public attitudes. We have seven funding programmes for 2018-2022, details of which can be found in our funding guidelines. Please read our full funding guidelines carefully to check whether your proposed work fits our priorities by clicking here. You can read the accessible format (easy read) by clicking here. A summary is also available to download here. To apply you must submit an application form through our on-line portal which can be accessed by clicking here. You can also download a document containing all of the questions in the application form by clicking here. We also have them available in an Easy Read format which is designed to make information more accessible by clicking here. Applications must be received by 1pm on the closing date. Some of the answers you are looking for might be available in our answers to frequently asked questions. If you are having problems or have any questions about your eligibility to receive funding then please contact us. If you are having problems with our on-line application process please contact us.